You’ve made a big splash! 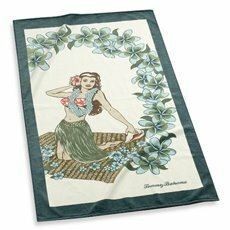 Pull up an extra chaise because Tommy Bahama is coming with us and there’s a ‘hula shakin’ going on’ with the 40’s inspired retro hula girl beach towel. A Vera Bradly paperback cover. Tervis Tumbler is the only way to go poolside for either. 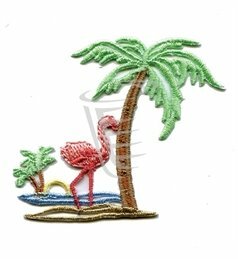 Everything tastes better with a pink flamingo on your cup where the liquid stays ‘in your cup and not on your condensation-free hands’. I ordered one specially for you and one for the cabana boy to keep you company. because sometimes it’s just too much effort to ask. 1 Entry ~ Dip your toe in and leave a comment. Extra Entry ~ Dive off the deep end and sign up to be a Follower on the sidebar. Extra, Extra Entry ~ A perfect ’10’ for your swan dive! Grab the bathing beauty or any of the items pictured in this post with a link back to the give-away from your blog. The pool closes Friday, June 19 at midnight Pacific. Love Vera Bradley products, girl can never have too much! Rarely see the sun these days hard to believe it’s summer! Have a wonderful Sunday!! What a cute retro idea for Summer. Loving the Tervis Tublers so so so cute. 2nd entry: I am a follower. This is a great way to start the summer off right. Wonderful giveaway!!! 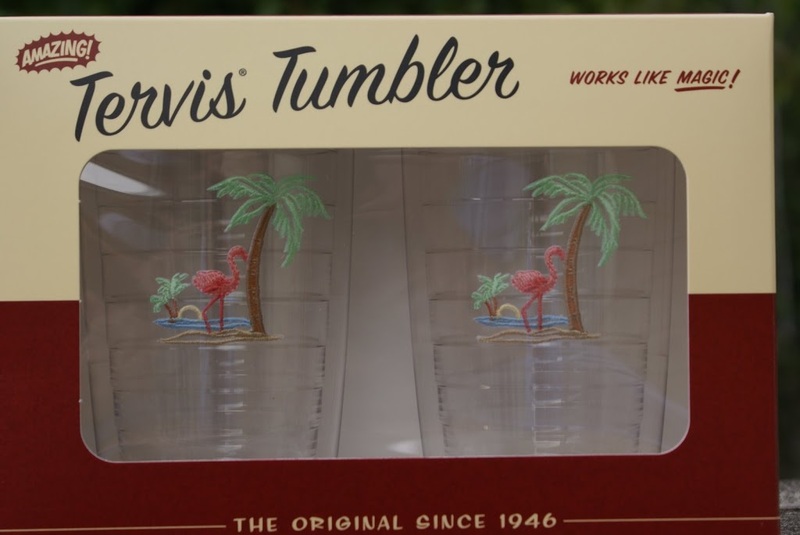 I really want the tumblers, I love the flamingo! ohhh I love a pool party! I’m in for all, comment, loyal follower 🙂 , and I posted a link on my sidebar. Come see it! What a great week 3 giveaway!! Count me in, please! All of these items would be perfect for summer fun! I currently have the martini sippin’ babe on my sidebar announcing your giveaways, but I will change it to the bathing beauty…so check out my blog’s sidebar (http://www.stutteringshell.com). What a fabulous giveaway!!! I am so in love with everything you have picked! Summer is just the best!! I am a follower and I have added the bathing beauty to the sidebar of my blog. Oooh! 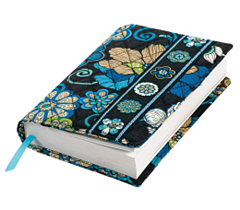 Hope I win – I LOVE Vera Bradley. 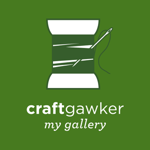 I’ve just signed up to follow your blog! PS – I LOVE that towel, too! Am loving your blog! Am going to become a follower now! Oh, everything is so cute! I love the towel. I hope you having a great Birthday month! 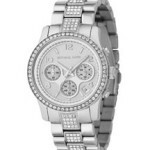 What a great giveaway Pink Martini! I love everything you have included! I’m a follower also and I’ve posted on my sidebar!! What a cute blog and AWESOME giveaway! Just signed up to be a follwer and grabbed your bathing beauty picture with a link back to your giveaway. Thanks again! Great giveaway! Love the name! I’m a follower and I’m posting this on my blog. Thanks for including me! I just posted you on my sidebar and signed up as a follower, thanks again! See you poolside! What a great giveaway! I love the tervis tumblers!! Sign me up and I’m a follower! Great summer giveaway! I love Vera Bradley items!! 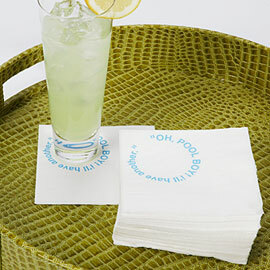 I am commenting… but first I love the Nantucket basket. It’s the perfect one. My Mother doesn’t have a mail box. The mailman drives up to deliver the mail and he leaves it in her Nantucket bicycle basket that she has affixed onto the wall in the small walk through from garage to kitchen. It’s the cutest mailbox I have ever seen! and now I am a “follower” … have been secretly following for a litte while now! and now I will link you in my side-bar! I love it! You have to most creative giveaways! And I’m a loyal follower 🙂 Your blog makes me smile! Poolside with the girls for sending me over! Pool party?!? Where is my muumuu? Well I love Tervis Tumblers, Vera Bradley, and TOmmy Bahama! I’m new to the blogging/following thing so I’m going to follow and post this in my blog. That stuff is so cute! How Fun! Cute idea….I just found your blog, so cute and I love your music! Thanks for all your sweetness! I’m a new follower! YAY! sweet tea diaries sent me!! Hi! just added it to my blog linking it back to you! I love the items you picked especially the Vera Bradley book cover. Too cute! hey, its your birthday! well, Happy Birthday month and thank you for sharing it with us! hey, I took a dive off the deep end and am following! You have no idea how excited I am for winning this! I emailed you my addy–thank you so much!